LAST AVAILABLES PLACES FOR OUR SUMMER COURSE! Moveo / Featured / LAST AVAILABLES PLACES FOR OUR SUMMER COURSE! 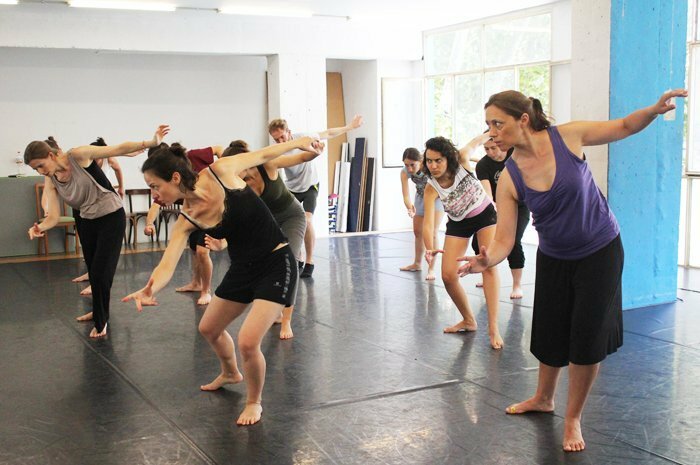 Last days to enrol on our 2018 Summer Intensive Course, and there are only a few available places! Watch our Summer Course video and know a little more about this international intensive course. Doy ou need more information or do you want to enrol on the course? Write at info@moveo.cat and we will give you all the information you might need!